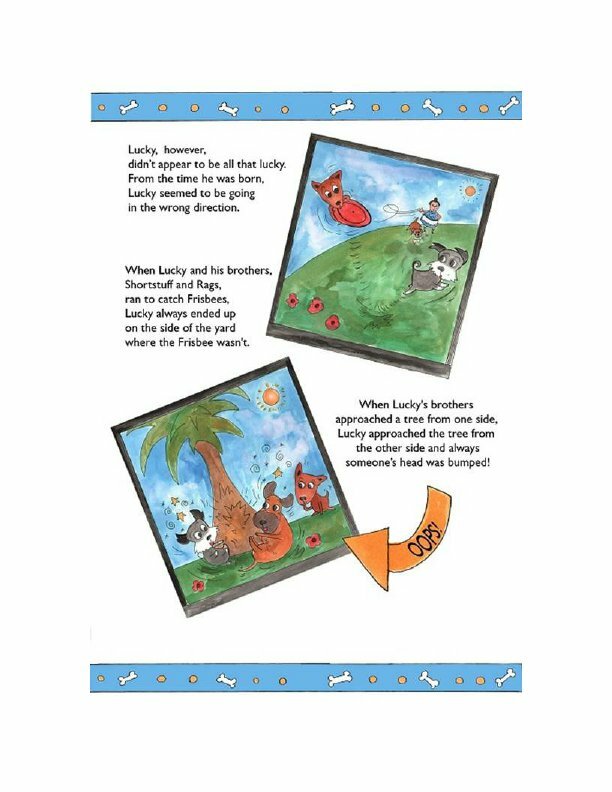 A delightfully narrated and illustrated e-book about differences for all children, especially the child who has, at some time, felt 'left' out. 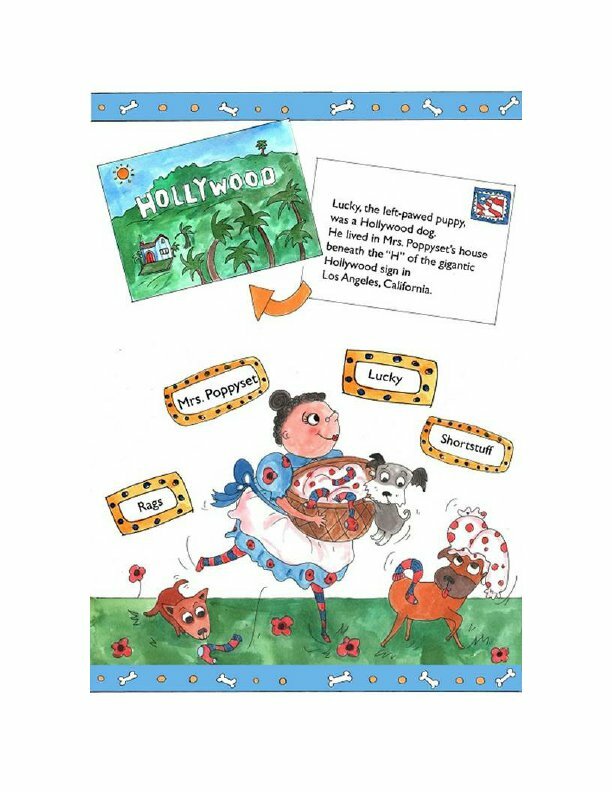 Lucky is a loveable little puppy who lives with Mrs. Poppyset and his brothers under the "H" of the Hollywood sign in Los Angeles, CA. 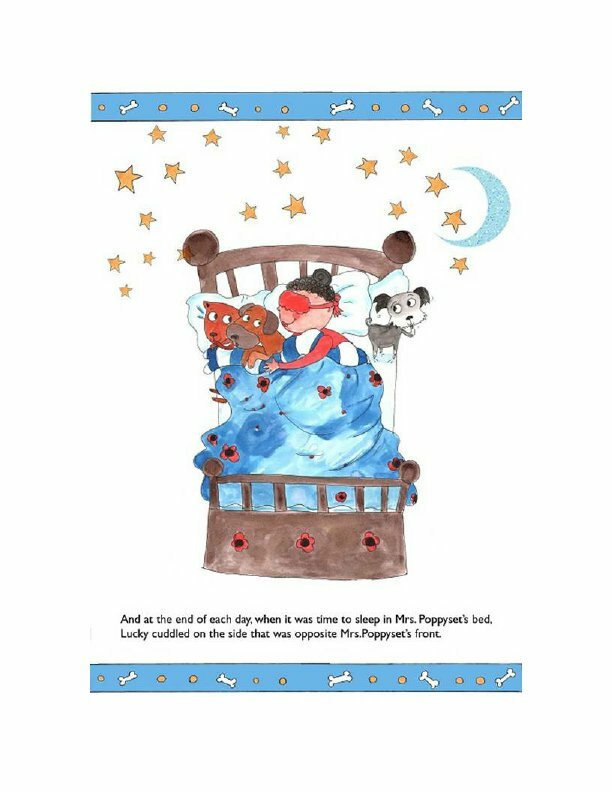 As Lucky scampers about in his world, he doesn't appear to be all that lucky. You might even say that Lucky is the opposite of lucky. 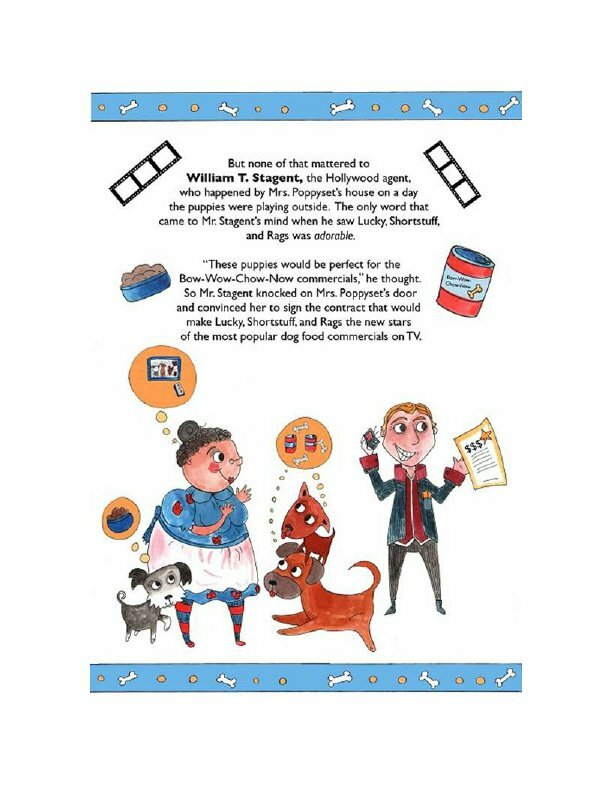 But Mrs. Poppyset is kind; Lucky's brothers, Shortstuff and Rags, are fun, and Lucky is happy enough; that is, until the day that William T.Stagent, the Hollywood agent whisks the three puppies off to the set of Parapet Pictures to become the new stars of the most famous dog food commercials on TV. Hector the Director is furious with Lucky's performance and all seems lost until Lucky saves the day in his own left-pawed way. Billie Kelpin Olmon is a former teacher of the deaf and hard of hearing and owner of Windmill Works Educational Software and Computer Learning Games. 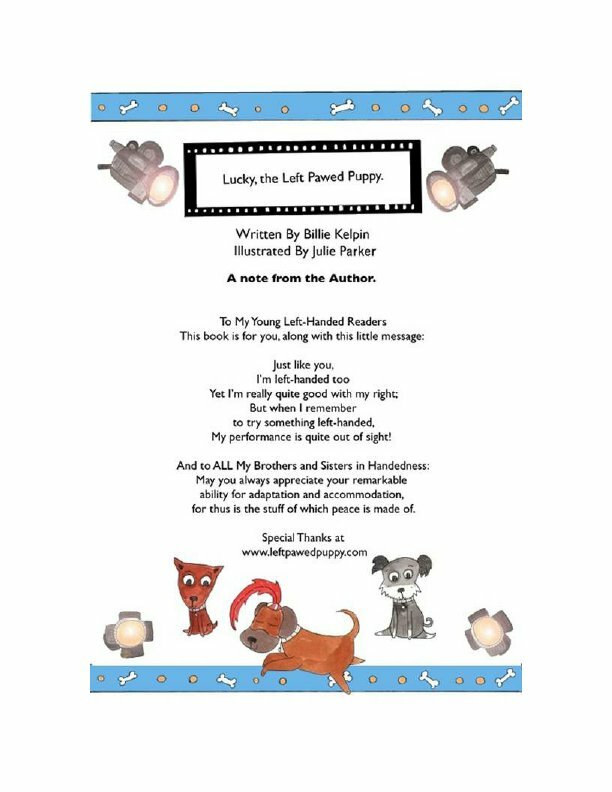 Like Lucky, Billie faces the often humorous perils of being left-handed in a right-handed world and has written "Lucky..." to empower little left-handers everywhere.